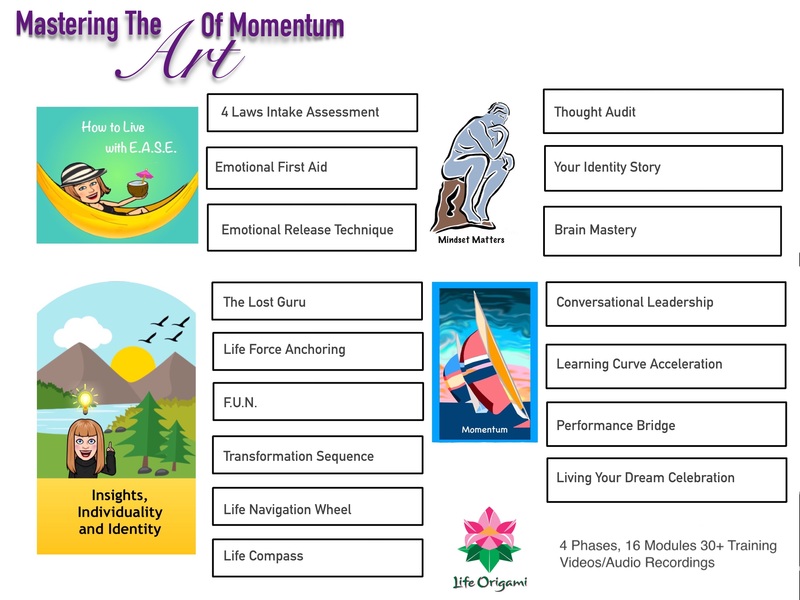 Mastering the Art of Momentum is the complete training enhanced coaching series which integrates 16 Life Origami training modules. Each module progressively builds through four phases 1) Living With Ease, 2) Mindset Matters, 3) Insights, Identity and Individuality, and concludes with 4) Building Momentum. What makes this program unique is the combination of online, self paced learning and 2-on-1 coaching sessions over the course of 13 months. Each designed to get you into a place of consistency and congruent actions, to ensure you experience what you want. In week one, teaching and training videos provide you with the foundational principles and insights to understand the key issues and opportunities for long-term change. 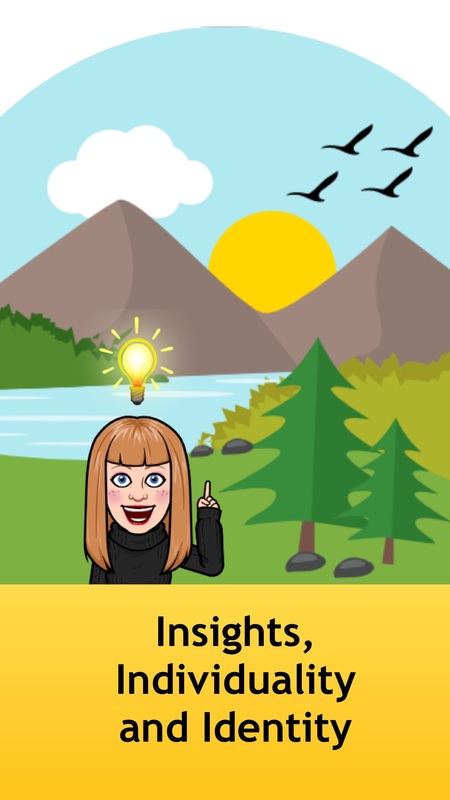 This is followed by self study, reflective exercises and homework designed to empower you to identify, observe and explore your own insights, issues and personal lessons. The following week, your 2-on-1 coaching session begins. Amee and Greg support you to integrate what you’ve learned in the training to overcome inertia, work through any obstacles and achieve your most meaningful and significant experiences. This approach ensures you have the mindset, skills, tools, training and coaching to create the desired results and movement in your life and business — what we call momentum. Procrastination disappears, fear is contained and you begin to feel stronger and more confident. You will find yourself doing the right things, at the right time for the right reasons. Your energy and identity soars as you shed the shackles of the past. You begin to witness yourself consistently manifesting your highest ideals and desired results. Clarity builds as you begin to focus on the sub purposes within the action plan you’ll create for living your dream. This is a distinct set of processes and experiences which will take you to new levels of awareness and an opportunity to connect with a clearer vibrational state. People report experiencing the release of physical, emotional, and psychological trauma. This will create a clean internal and external environment which will become a foundation for you to build upon. The Four Laws Intake Assessment: this assessment sets a foundation for your Life Origami journey. This is a facilitated self assessment process designed to provide you with a holistic point of view of your current life, situation including gaps in mindset, skills, training and coaching priorities. Emotional First Aid: you will learn a powerful breathing and visualization technique that you can use to reset your focus, calm your mind and heart, anywhere, anytime. Emotional Release Technique: This is a metaphysical Energy Release of Non-Physical, negative and/or toxic emotional energy. The story behind the energy, why it happened, and who is to blame is not important. 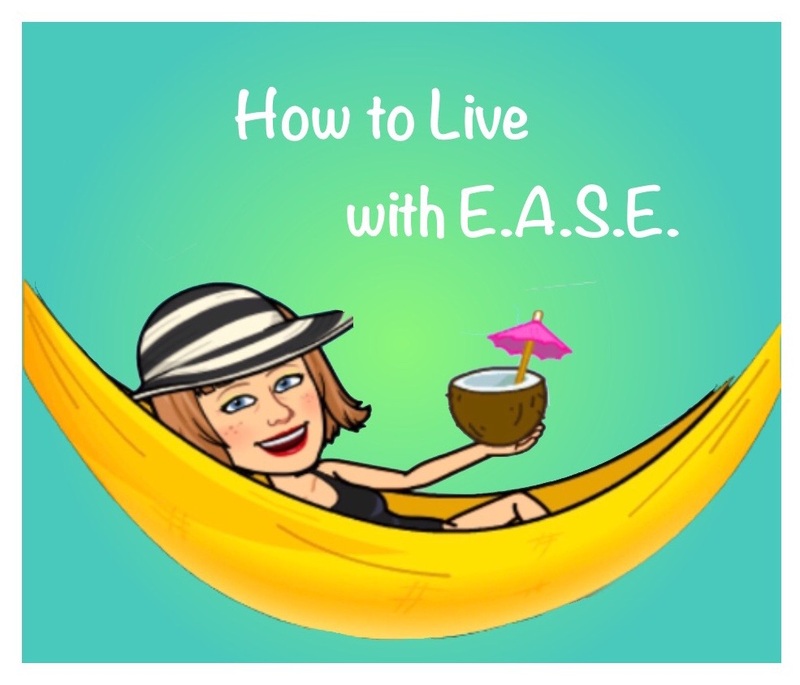 The only requirement for ERT to work is that you are ready to release, and truly let go of your attachment to your story around your issue(s). Your life becomes manifest based upon your internal dialogue. A positive or negative mindset tends to be a generator of a self fulfilling prophecy. It is your internal compass that directs your attention, energy and impacts the quality of your life. Thought Audit: This is all about having a healthy self talk environment. Everything begins in the mind including our projections, judgments and perceptions of who we are, what we deserve and who we choose to share our life with. This all begins with a healthy mind. As a result of this process, you will become aware of areas of your life and thoughts which may be producing net negative or net positive impacts. This will make it easier to make decisions to move forward. You will be able to quickly assess whether the people, situations, and your thoughts are producing a net negative or net positive effect on your life. You will no longer feel held captive by toxic, traumatic, or disturbing thoughts which drag you down. When exploring the potential for net positive effects in your life, you will let go of the negative weight that came from your attachments and self judgments. You will make a shift towards exploring more possibilities for your life experiences. Your Identity Story (Frame-of-Reference): Everyone assimilates a personal frame of reference. As we travel through life we acquire other peoples opinions, beliefs and perspectives. 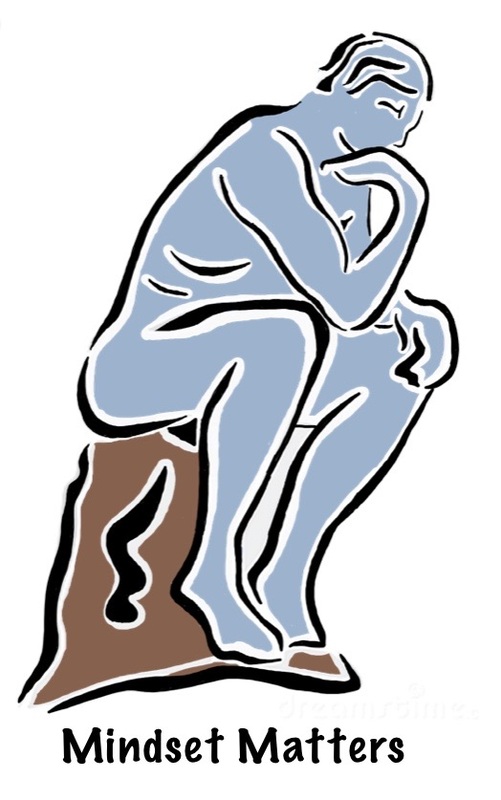 Some of them we consciously choose, but most are simply adopted and unexamined. In this process you will know your frame of reference and be able to recreate it at will. Brain Mastery: You will learn techniques to leverage the neuroplastic power of your brain. Together we will design a set of activities and experiences which will rewire your brain, so you can intentionally connect with your world and then choose how to respond, instead of reacting unconsciously. You will embrace and explore who you are as an individual with your own way of thinking, distinct personality. The process of acknowledging the inherent wisdom of your life creates a confident, solid foundation. This is the prime purpose of this phase, to build one’s life and/or business upon the unique wisdom of your active witness. Lost Guru: Overcome the fear of being alone, lost and confused in life – by learning how to tap into the wisdom of your “active witness”, that has been accumulating over your lifetime. This is a live teaching, channeling session to allow you to connect with your active witness (aka lost guru) and ask questions. The session will be recorded so that you can listen to it at your leisure. It is a message of compassion, insight, encouragement and love. Time frame is one 1.5 hour session each. They cannot be done back to back, it depends on the flow. After this occurs you will need quiet time to journal and self care. At the conclusion, participants will feel a greater sense of connection with their own inner guru (life force). 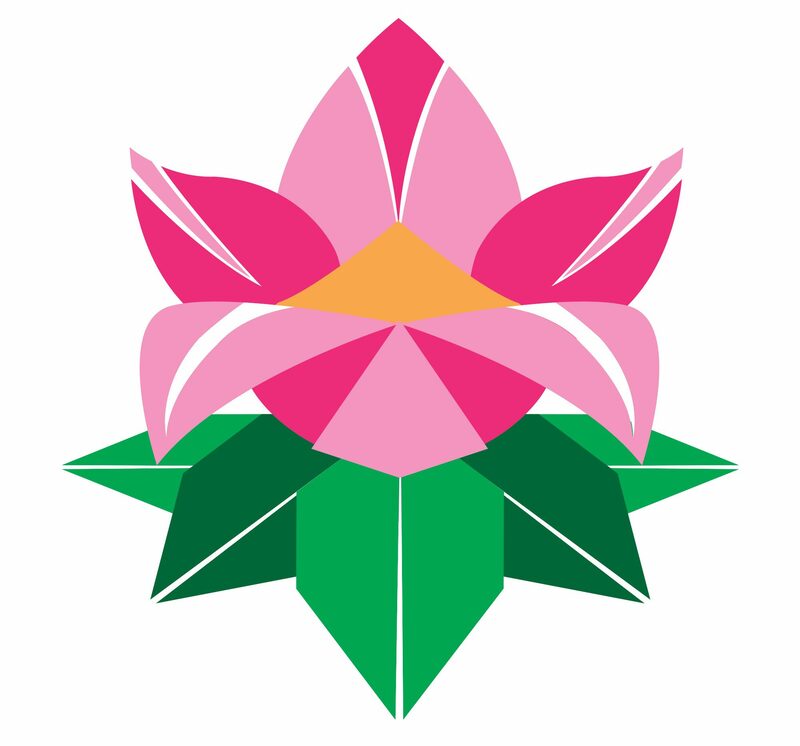 Life Force Anchoring: This unique experience is a hybrid of Reiki with a channeled message session which will introduce you to your active witness. F.U.N.- This is a facilitated dialogue to explore and expand the understanding of your Lost Guru and how FUN has been an active witness to your F.U.N. factor over your lifetime. This will shine a light on your life purpose which is your journey of self-discovery and personal expression. 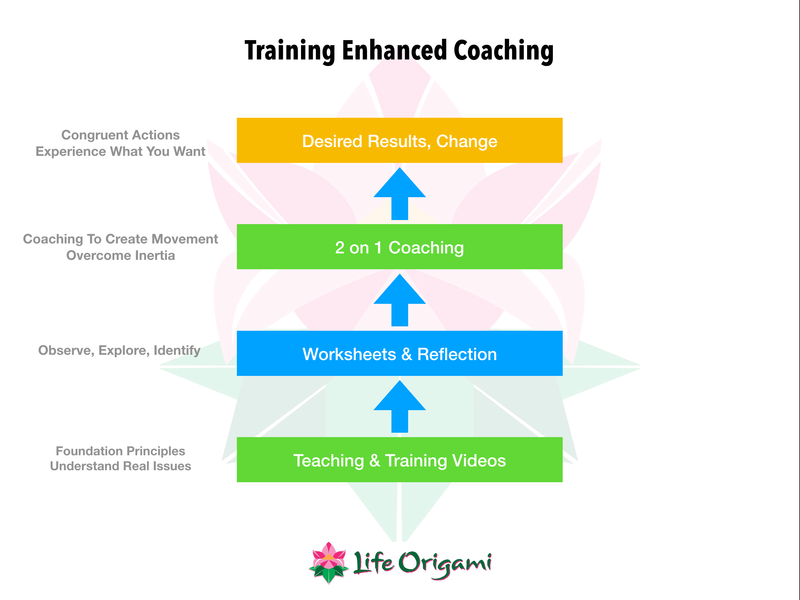 Transformation Sequence: The TS is a reflective process you can use to coach yourself through the thinking and emotional obstacles that keep you stuck, and prevent forward movement. You will learn how to design your own tangible path forward – so you can fully inhabit your life. You are going to experience the four phases of transformation which are practical, applicable, scientific and leads to personal congruency. Life Navigation Wheel: This is a facilitated self assessment plus a training enhanced coaching program. It will provide you with direction in four areas; self care, self expression, mastery and progress. You will understand your current opportunities to make life more meaningful and significant. You will know what you can do to ensure you feel a sense of security and wellbeing. In addition, you will gain a sense of control over your life and clarity about what it will take to achieve your dreams and goals. You will learn how to tap into the intrinsic urge to bend, fold and shape life to your will, whims, and wishes. Clarity will rise to help you convert your undeveloped strengths into competencies. You will receive training on the 4 laws of individuality and the 8 ways to actively engage with the laws. Life Compass: When you feel confused and need to make decisions or adjustments when unexpected circumstances occur, you will be able to use your customized life compass. It will help you get back on track and in alignment with your highest values. You will be able to gain sudden clarity and direction for your life anywhere, anytime. The process is a 1.5 hour to 2 hour facilitated session (for each person) that results in 1 (each) mind map. Which is used to create a custom life compass wallpaper for your smart phone. You will take all your new insights and understandings, including your new mindset and intentions, and get into action. You will begin putting your attention upon your intentions, using your new identity and create movement, which manifests your highest ideals and desired results. You will focus on the sub purposes within an action plan to begin living your dream. Conversational Leadership (COINS): This communication training series will enhance and expand your abilities to make heartfelt connections with the people in your life. It will help you build community, while providing the leadership to help others solve problems, make decisions and improve the quality of their lives. You will learn the COINS pneumonic which is a conversational framework to ask open ended questions, and expand your listening skills. Not only will you be able to influence people, but you will also have the tools and structure to resolve conflicts and come to a harmonious agreement in any life situation. Learning Curve Acceleration: This is the science of human drive and advanced problem solving. You will be able to learn your way out of any situation, puzzle or dilemma. You are going to learn how to truly leverage your curiosity, gain insights and accelerate your growth. You will be able to shift into being an observer and find balance between your willingness to learn and willingness to change. You will gain personal insights to empower you to make decisions, alter your course and confront reality when things don’t turn out the way you want. Performance Bridge: This is the last training that builds upon all the skills, shifts and momentum in the other programs. It is an accelerated planning technique which eliminates the tyranny of traditional goal setting, planning, productivity and performance philosophies. You will acquire a little known secret that will allow you to create results without all the roadblocks, tensions, fear and anxiety. It will change the way you view planning forever. It’s a 7 step framework that ends with a concrete actionable plan. Living Your Dream Celebration: From your “Performance Bridge” learning journey you will be given the opportunity to create your very own “living The Dream” action plan and use it as a learning example and actually begin living your dream. Consider this, how would the quality of your life change if you knew you had the support, mentoring, training and an action plan 100% customized to your greatest desires? That’s our wish and vision for every single client engagement. Take your first step — Call Greg or Amee at 1-403-307-8281 and let the adventure begin! No obligation, no pressure — just a heartfelt conversation between friends.